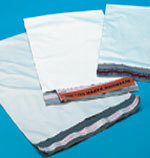 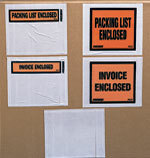 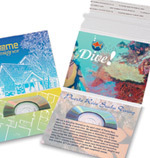 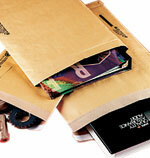 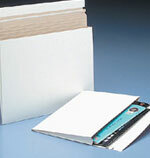 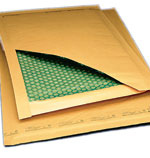 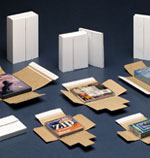 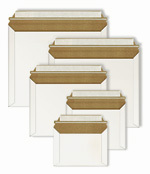 Riverside Paper Co has a huge selection of mailers to choose from. 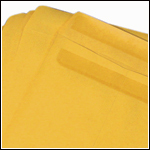 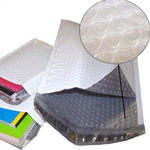 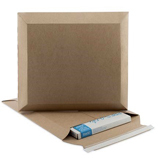 View our selection of Bubble Mailers, Poly Mailers, Rigid StayFlats Mailers, CD and DVD mailers, Expandable Mailers, Paperboard Mailing Tubes, Square Mailing Tubes, Bubble Lined Poly Mailers, Postage Saver® Mailers, Multi Media Mailers and more. 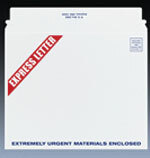 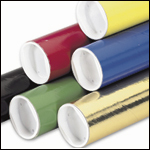 Ask us about custom printing on the mailers of your choice.